Laser hair removal is a simple, yet rewarding procedure that can reduce unwanted hair from the face and body. One of the most frequently performed non-surgical cosmetic procedures in the U.S. is laser hair removal. Kansas City men and women who want to enjoy smooth skin without the hassle of daily shaving, waxing, or tweezing have made laser hair removal a popular choice at our practice. Associated Plastic Surgeons of Kansas City offers laser hair removal using Intense Pulsed Light (IPL) for comfortable, effective treatments. Our medical professionals are available to answer your questions about laser hair removal. Call our office at (913) 451-3722 or request your consultation online to schedule an appointment. We offer complimentary consultations for all cosmetic procedures. 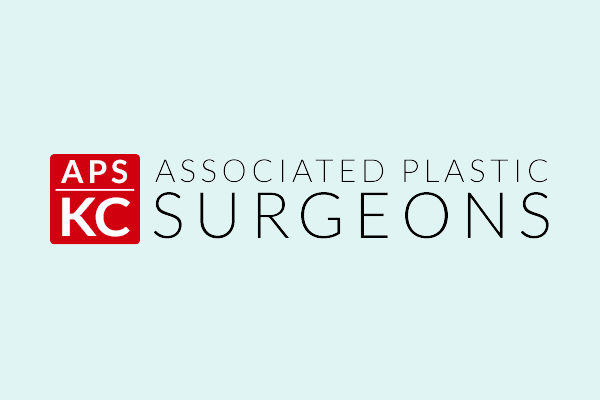 Associated Plastic Surgeons of Kansas City is committed to providing you with professional care that you can trust. That’s why we have assembled a qualified staff of licensed estheticians for your safety and comfort. You can trust that your procedure will be performed accurately and effectively to provide you with the most aesthetically pleasing results. This procedure uses photodynamic light energy to target the dark pigment in hair follicles. Once the follicle is heated, it is disabled and hair re-growth is diminished. Only hair that is in the active phase is affected so multiple sessions are required to achieve complete results. Laser hair removal is a great cosmetic treatment for men who want to minimize stubble and look polished and professional day after day. Many people also combine laser hair removal with other skin care treatments to pamper their newly hair-free skin. One of our licensed estheticians will evaluate your skin and hair color to determine if laser hair removal will work for you. The laser hand piece is carefully guided over the treatment area, delivering the laser energy to the hair follicles without harm to the skin. Most people typically describe this process as a light stinging sensation comparable to a rubber band snap. The total procedure time varies depending on the size and number of areas treated. After laser hair removal, you can return to your normal activities. You may notice some redness or sensitivity immediately after treatment. These side effects are temporary and should fade over the next several hours. The treated hair falls out within a week or so, and hair that was inactive during treatment should grow in. Subsequent treatment sessions are needed until the desired results are achieved.